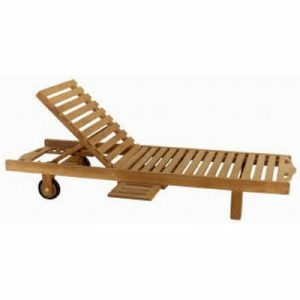 Have endless relax time with our best quality of steamer and loungers. 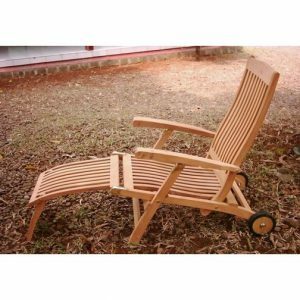 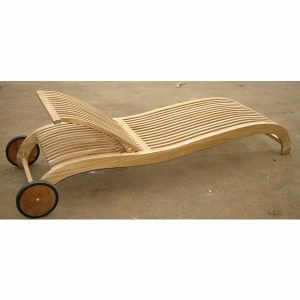 From the best construction and teak materials, our artisans created various steamer and loungers from the simplest such as Rembang steamer, and standard steamer. 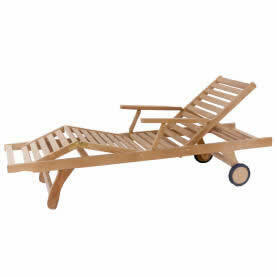 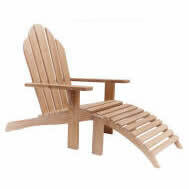 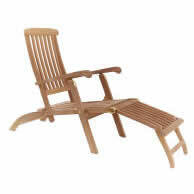 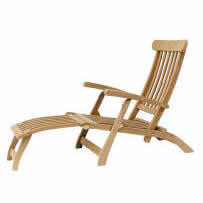 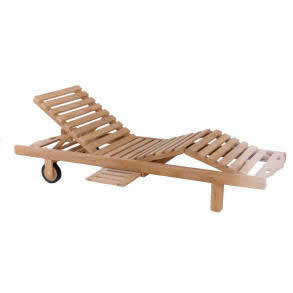 For more accents to give some accent of modern, you can try Adirondack chair and foot piece, postco steamer, steamer with wheels, sun lounger, slatted lounger, lounger with arms, and Aulia sun lounger. 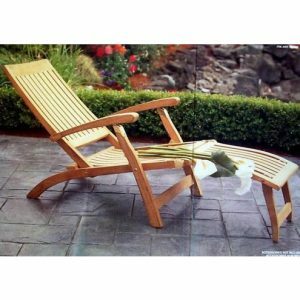 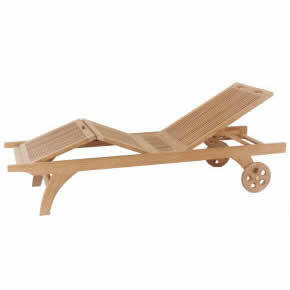 Comes afford ably in its class, these items of garden furniture will not only make unique combination to your outdoor furniture, but also become the best mate on your relaxed sun bathing.